It will be unjust to bid adieu year 2017 without discussing the top smartphones in this digital era. The smartphones mentioned in the articles ruled the roost among the techno savvy generation in year 2017. Lets have a look at the top ten smartphones of the year. 1. 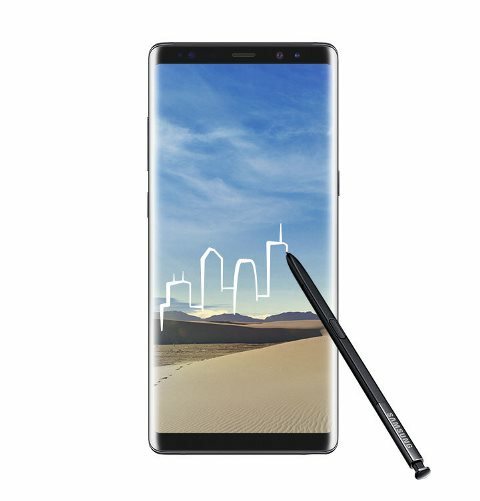 Samsung Galaxy Note 8: Will make you fall in love with it. The best android phone with infinity display. The phone comes with a 6.3 inches Super Amoled display with a resolution of 1440 pixels by 2960 pixels. It runs Android OS v7.1 and is fixed with a Li-Po 3300 mAh, non-removable battery. The smartphone's internal storage is 64 GB which can be expanded with a microSD card. The colors available are black, blue, gold and grey. Jio’s Happy New Year plan is offering 2GB data per day!